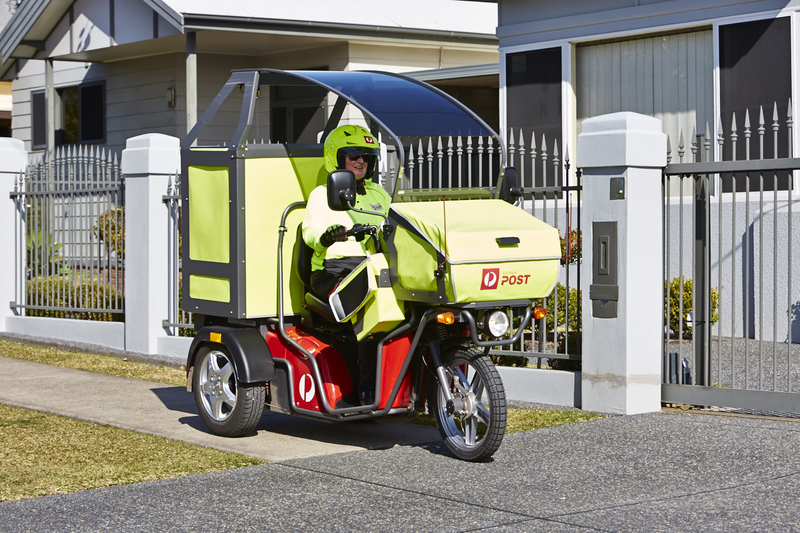 Australia Post has announced it will become the nation’s largest electric vehicle fleet operator following an order for an additional 1,000 three-wheeled electric delivery vehicles (eDVs). 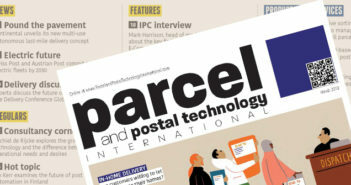 According to the post’s chief operating officer, Bob Black, the new eDVs will boost Australia Post’s existing fleet, which includes electric pushbikes, and create a range of benefits for postal delivery staff, customers and the environment. “We are proud to soon be operating Australia’s largest fleet of electric vehicles, and hope this will set the standard across Australia,” Black said. “With parcel volumes growing – on average close to 10% each year for the last three years – and letter volumes declining, we’re always looking for ways to ensure our posties continue to play an important and sustainable role in the community. Deployment of the additional 1,000 vehicles is expected to start from June across all states. Along with the additional 1,000 eDVs, Australia Post will also roll out an additional 4,000 electric pushbikes, bringing its total to 5,980 over the next three years.